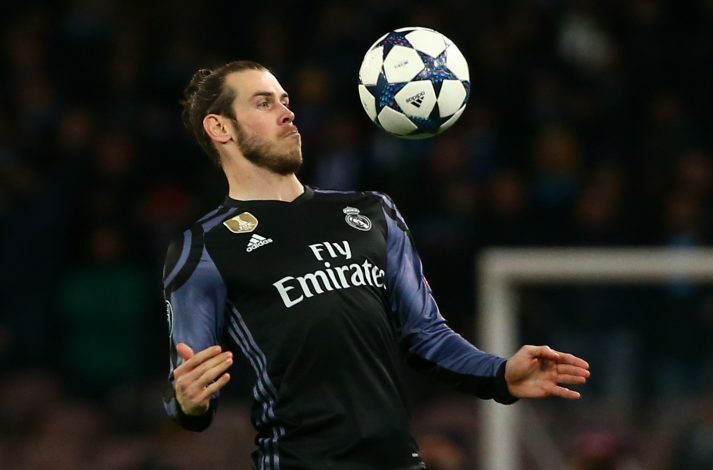 Gareth Bale has been given permission to leave Real Madrid for a return to the Premier League in the summer, according to reports. The Welshman has struggled with constant niggling injuries over the last two seasons, and despite always influencing games whenever he has been on the pitch, his consistent absence has led to him become a scapegoat for a number of Real fans. He has played just 8 of Real’s 22 games this season, and his struggles with his calf are proving to be a source of major frustration. His absence has clearly impacted the team as well, with Los Blancos currently sitting 3rd in the Spanish League standings, behind Valencia on goal difference and Barcelona by 5 points. Considering his injury struggles, it appears likely that Real are going to attempt to cash in on him in the summer. According to Spanish news outlet Diario Gol, Bale recently had a secret meeting with Real president Florentino Perez to discuss his future, and the pair came to an agreement to part ways once the summer comes around. The Welshman has been subject to a number of offers from Premier League clubs – namely Man United and his former side, Tottenham Hotspur. The report suggests that both clubs are only willing to pay a fee of £53 million for the winger, which is quite a loss on the £85 million they paid Spurs to get him to the Bernabeu back in 2013. Realistically, the Madrid based giants could demand more money from United (around £75m) as Jose Mourinho is desperate to sign a world-class wideman and is not short of money in the bank if the situation calls for it. Plus, Real’s former manager has already stated his desire to fight for Bale if he was ever to be made available. Tottenham on the other hand, would probably try to bring the fee down, having sold the player to the Spanish club in the first place. Still though, despite his obvious quality, his injury struggles are likely to affect the price clubs are willing to pay for him and Los Blancos may be forced to sell him on the cheap.